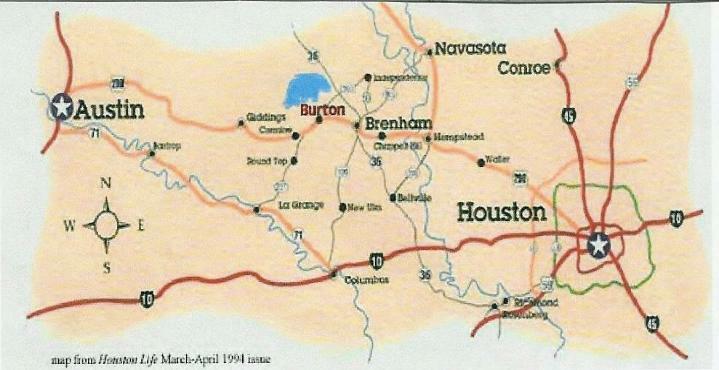 BURTON - we're right in the middle of everything! students traveling from any direction. Plus, we are a short 10-mile drive from Round Top. Main Street in downtown Burton. The town is small and the restaurant easy to find. The phone number (just in case) is 979 289-2677.
where the sunrises and sunsets never cease to amaze! and just close enough (10 miles) to Round Top. We are basically in the middle of everything! the Belle is a great choice for family meals and celebrations or a simple lunch for two.